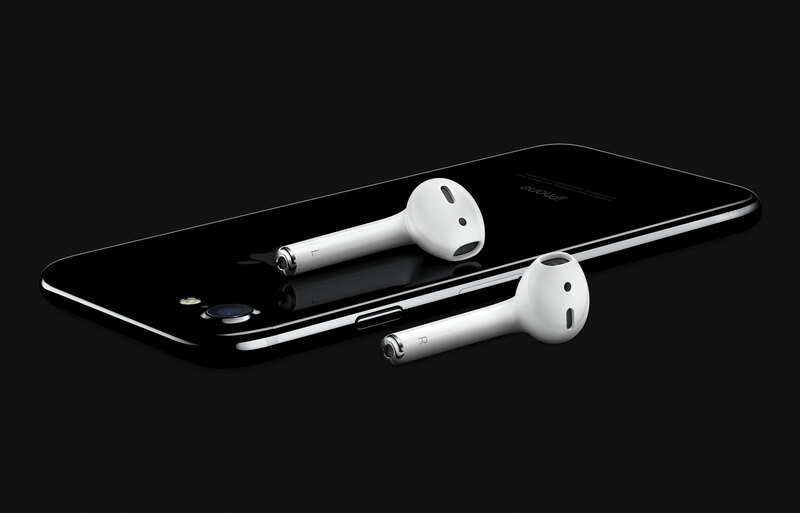 Apple has launched a suite of new products and updates, including an iPhone 7 and iPhone 7 Plus, which come without a traditional headphone socket. Starting at £599, the new models will come with EarPods and a lightning connector, as well as a 3.5mm headphone jack adapter so that customers can use old headphones and accessories. 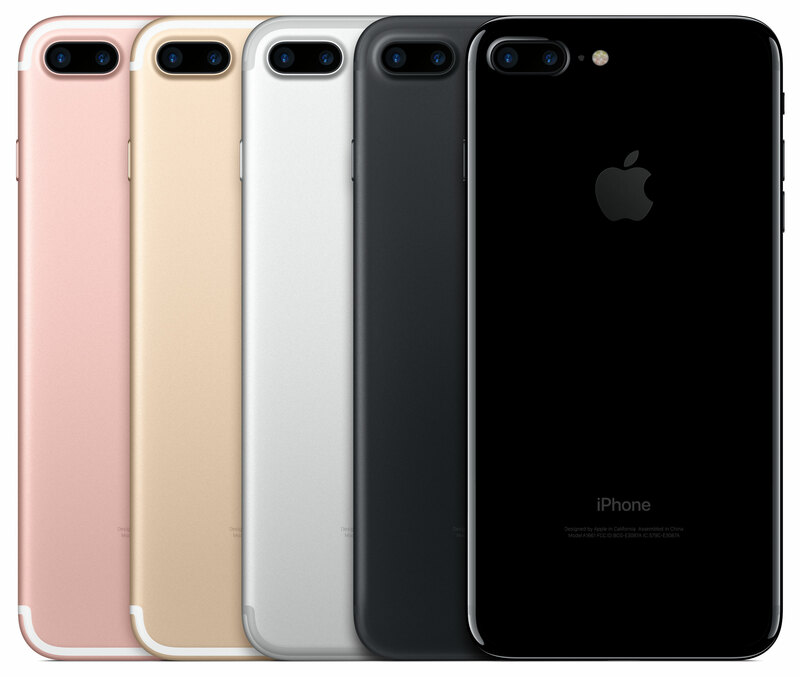 Both iPhone 7 and the larger iPhone 7 Plus come with an improved 12-megapixel camera, seven-megapixel FaceTime HD camera “for even better selfies”, a new stereo speaker system that is two times louder than the iPhone 6s, and the longest battery life of all iPhone models to date. A reengineered enclosure also means that the new models are both water and dust resistant – the handsets can technically be submerged in water up to depths of one metre for 30 minutes at a time. 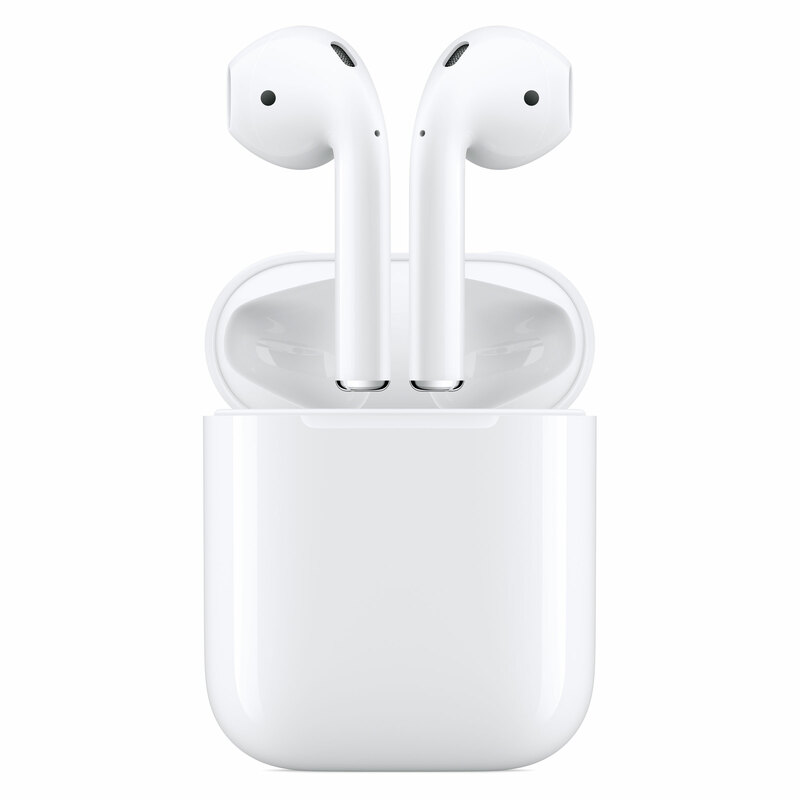 Coinciding with Apple’s decision to ditch the headphone jack, it has revealed a set of wireless headphones, called AirPods, and an accompanying charging case. 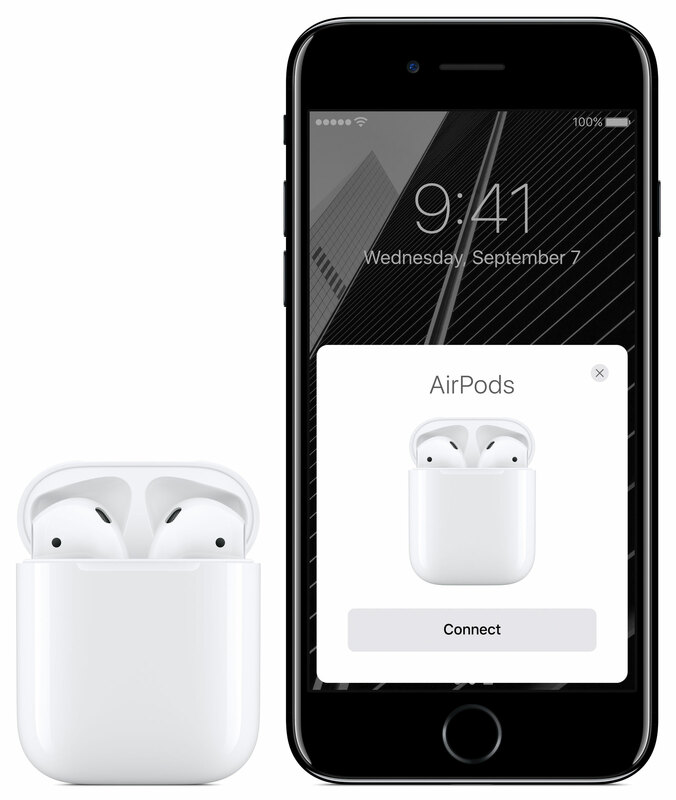 Using the tech company’s Apple W1 chip, the AirPods – set to be released in October – are able to automatically sync to all other Apple devices and can switch from taking a call on an iPhone to listening to music on an Apple Watch. 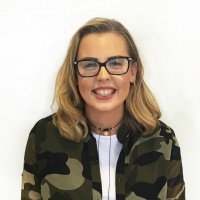 The wireless headphones, which will retail at £159, include dual optical sensors and accelerometers in each AirPod that work with the W1 chip to detect when AirPods are in your ear, so they “only play when you are ready to listen”. 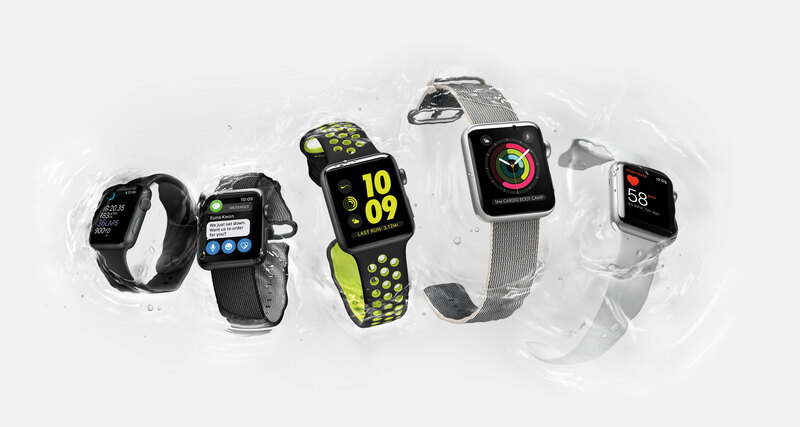 Apple has also introduced the Apple Watch Series 2, featuring a number of additional capabilities such as a water resistance 50 metre rating for swimming, and built-in GPS so users can now run without an iPhone.